Style is Forever. 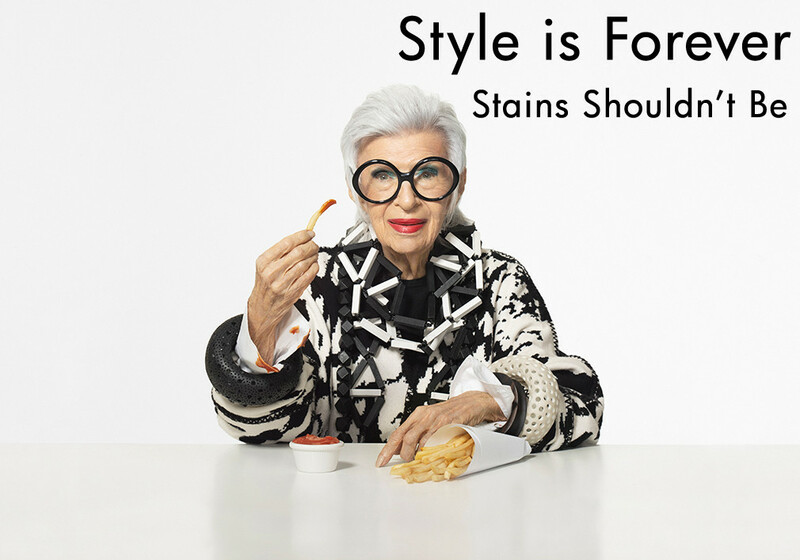 Stains Shouldn’t Be. 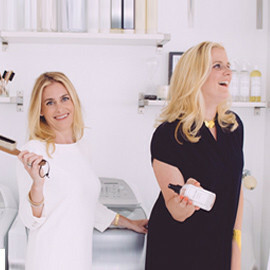 Stylemakers of every age love our nontoxic, eco-friendly formulas! 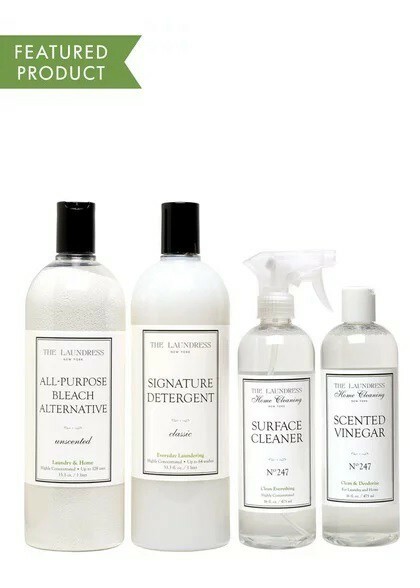 Life’s messes have nothing on our detergents and stain solutions. 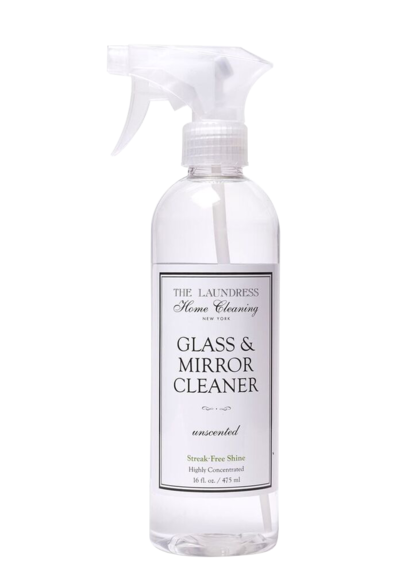 Easily remove tough stains—old and new.
. It’s made of . 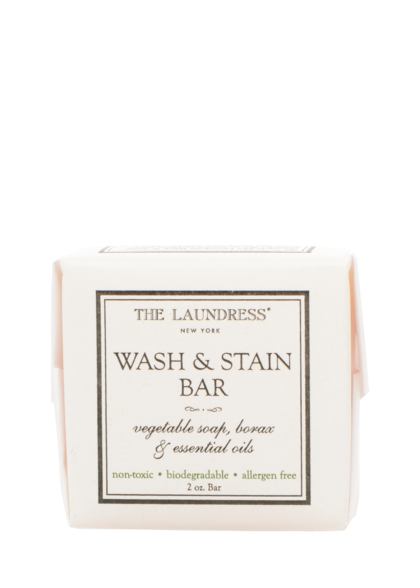 Spot treat stains on-the-go or pretreat laundry at home. 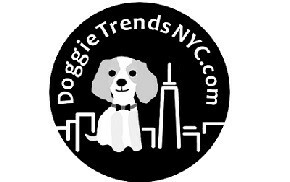 The one stop shop for dog lovers alike. Shop 15% off a collection of accessories, toys, and clothing to get your furry friend’s tail wagging! 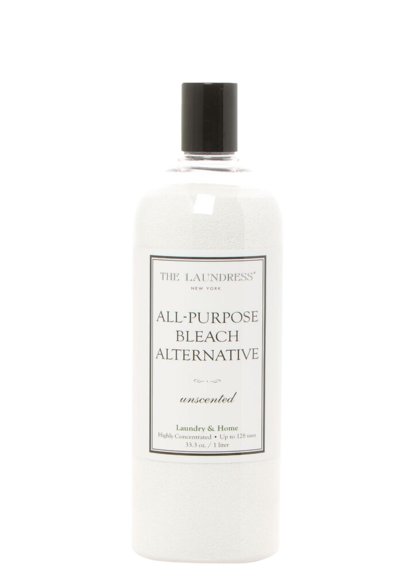 Also enjoy 20% off The Laundress during the event.